What makes a cat sweater a cat sweater? Find out with this analysis of 99 vintage cat sweaters. The design for this is has a fresh and trendy look that will attract a younger readers. 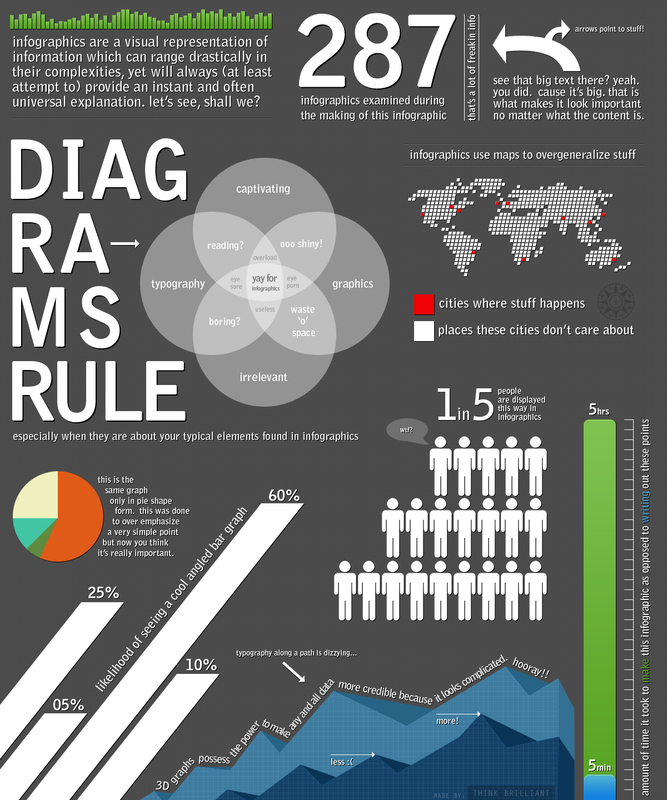 The images are hilarious and capture what this infographic is all about. The information is funny and cute but there is real substantial information here. Let’s be honest this is not supposed to be a hard hitting informative infographic so the information is fine for the topic.